Join Bwin and claim their exclusive bwin sign up offer which provides you with a £10 back up free bet. Bwin is a brand of the GVC Holdings. The sportsbook is one of the most popular brands in the European market. The company has become known to the whole world due to its partnerships with European football clubs like Bayern Munich and Real Madrid. Bwin is offering great amounts of betting markets for the most popular sports in the world. The company is also providing great in-play betting options with live streaming available for many matches. How Do I Claim My Bwin Sign Up Offer? 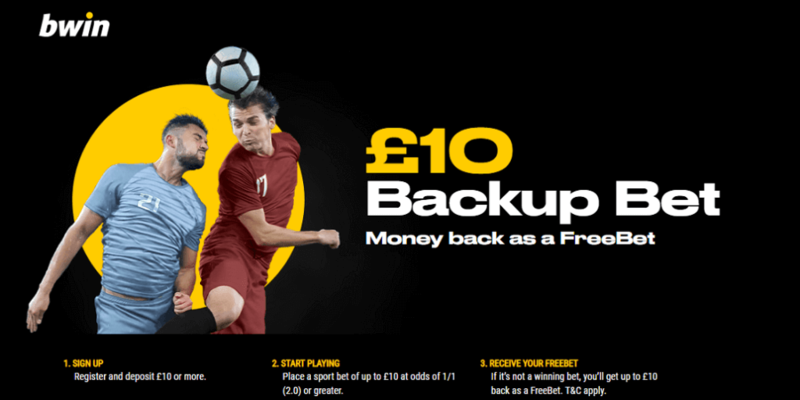 Claim your Bwin £10 backup bet. Place your first bet at odds of 1/1(2.0) or greater. Claim Your Backup Bet Now! How Does the Bwin Sign Up Offer Work? 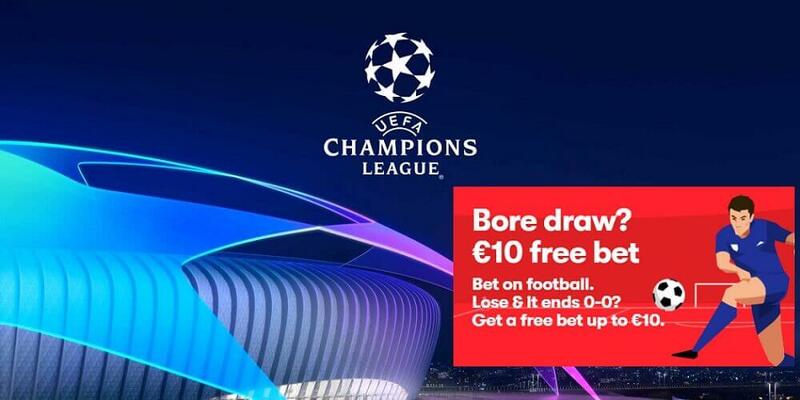 Bwin has recently created a new sign up offer for their customers. Players signing up with this bookie can now claim a £10 backup bet. In order to claim it you need to sign up first and deposit £10 into your account. Afterwards you have to place a sport bet of up to £10 at odds of 1/1 (2.0) or greater. 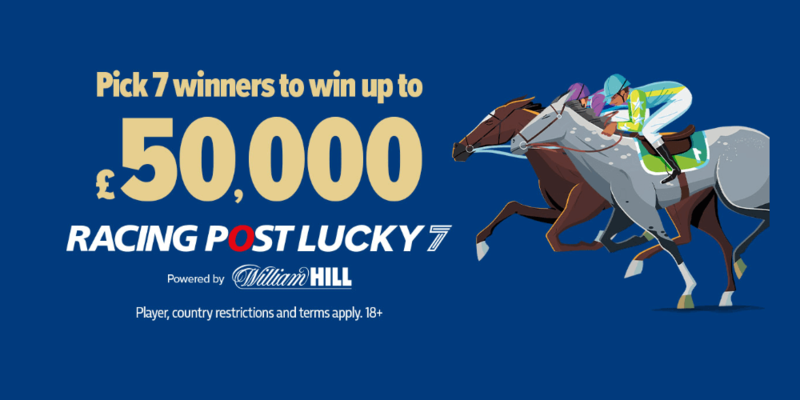 The minimum deposit amount for this offer is £10. You have to make your first deposit within 30 days of creating your Bwin account and the offer will be credited to you within the next day. 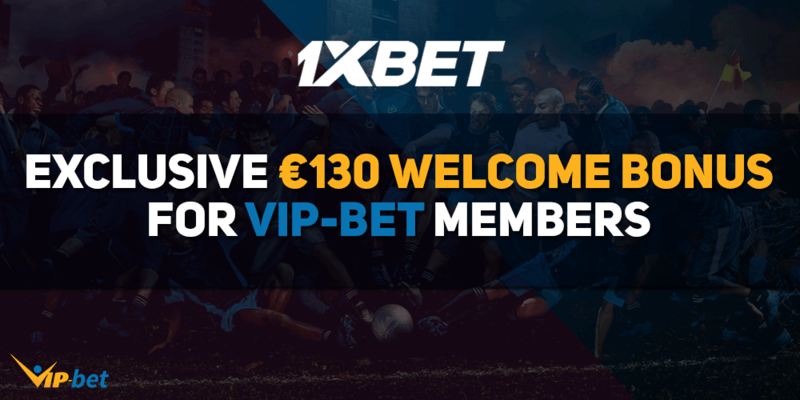 In order to meet the turnover requirements of this bonus, you have to wager the deposit once and the free bet amount three times in the Bwin sportsbook. Only bets at odds of 1/1( 2.0) or greater will count towards the turnover requirements. Bwin is running several other promotions for its customers. If you are a fan of in-play betting, you can take full control over your bets. Bwin allows you to cash out your bets early if you are feeling that something might go wrong. Customers who enjoy placing multiple bets, can make their bets invicible with the Bwin Protektor promotion. On top of that, Bwin offers you one of the best live streaming services in the the whole sports betting industry. You can watch more than 16,000 live events in full screen when you are using the Bwin Sports app. The Bwin app also provides you with a live alerts service, which will inform you about every live goal scored. Read our Bwin review to get additional information about one of Europe’s best sportsbooks. The “FreeBet” promotion will run from 17:01 (CEST) on 28.02.2018 to 23:59 (CEST) on 01.01.2100 (the “Promotional Period“).